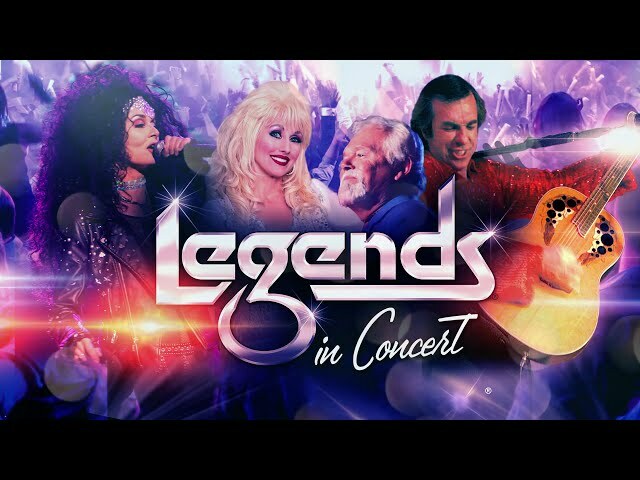 Legends in Concert is the longest-running show in Las Vegas history, and after 35 years is still voted #1 tribute show in the city. The internationally acclaimed and award-winning production is known as the pioneer of live tribute shows, and possesses the greatest collection of live tribute artists in the world. These incredible artists have pitch perfect live vocals, signature choreography, and stunningly similar appearances to the legends they portray. Legends in Concert is known for elaborate theatrical sets, magnificent costumes and a full array of special effects. An outstanding cast of accomplished tribute artists, talented ensemble of singers and dancers, and a live five-piece band comprised of some the industry’s top musicians, bring the musical experience to life.